Tucker Carlson has added another name to what has become a long list of companies that have publicly disassociated themselves from his primetime Fox News program. On Monday evening, San Francisco’s Sun Basket Meals became the latest sponsor to say they would no longer advertise on the show. The company ran an ad during the Friday night/Saturday morning rerun of the show that airs from midnight to 1 a.m. ET. Uhl shared the message publicly and thanked the company for their decision. 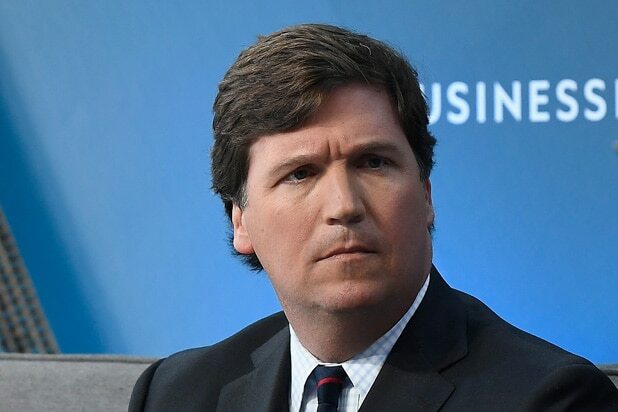 Reps for Sun Basket did not immediately respond to request for comment from TheWrap, but the decision shows that Tucker Carlson’s program continues to struggle holding sponsors after the host’s comments about immigrants and women have led dozens to flee in recent weeks. A Fox News representative told TheWrap that Sun Basket had purchased their ad time through a local cable system and that they were not a national advertiser. While the longterm affects of the boycott remain unclear, a similar campaign aimed against Carlson’s primetime colleague Laura Ingraham had led to that program running with a significantly lower ad load in recent months. A rep for Fox News repeated an earlier statement in which they vowed to stand behind their embattled hosts and attacked boycott organizers as politically motivated. We cannot and will not allow voices like Tucker Carlson to be censored by agenda-driven intimidation efforts from the likes of Moveon.org, Media Matters and Sleeping Giants. Attempts were made in November to bully and terrorize Tucker and his family at their home. He is now once again being threatened via Twitter by far left activist groups with deeply political motives. 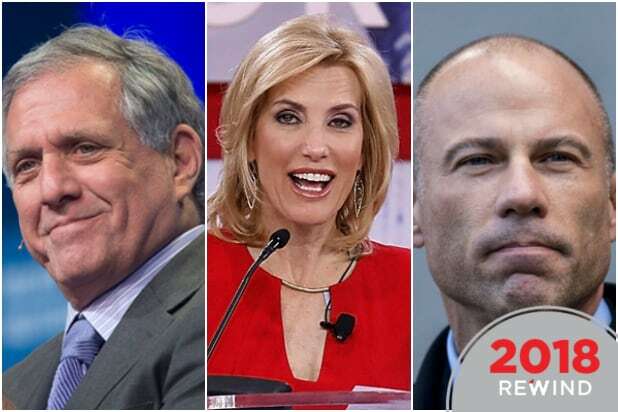 While we do not advocate boycotts, these same groups never target other broadcasters and operate under a grossly hypocritical double standard given their intolerance to all opposing points of view.